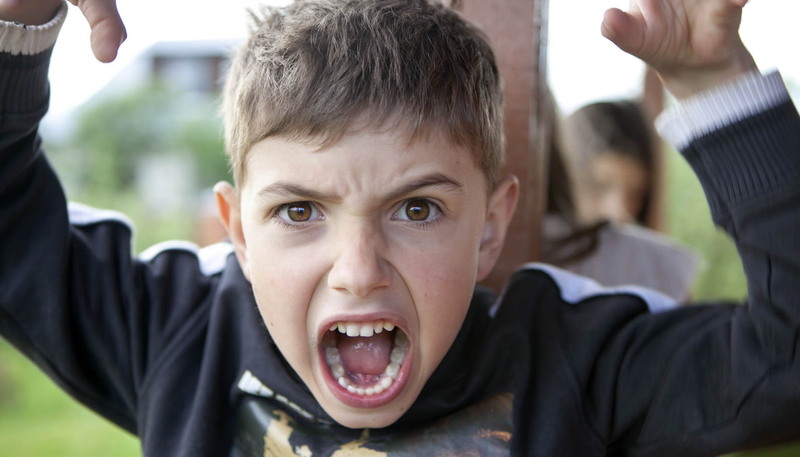 How many times have you heard this: “You can’t make me!” If your child hasn’t reached the verbal stage yet, a shrieking, glowering tantrum certainly gets the same message across. You want them to do something, and your child doesn’t want to do it. There’s also your child doing something he’s not supposed to, when he won’t listen as you tell him to stop. Either way, you’ve got one strong willed, stubborn child on your hands. Now how do you handle your child and raise them to have respect and understanding without raising a complete pushover? You certainly want your child to develop their own opinions and not rely on mommy and daddy for every decision. You want them to be independent and not let anyone take advantage of them. So you’re now walking a fine line between a dictator and a teacher. Of course, there’s the whole "dealing with a stubborn child without tearing your hair out" aspect too. All children have moments of stubbornness, but let’s deal with those kids that you think love to refuse you simply for the joy of seeing how far over the edge they can push you. It may seem that way but while there is a certain fascination with watching mommy’s face turn that particular shade of purple, most kids are strong willed simply because they want to be heard. Who listens to kids? They are told where to go, what to do, how to behave. Stubbornness can sometimes just be their way to scream above all the rules and say: listen to me, talk to me, and care about how I’m feeling. 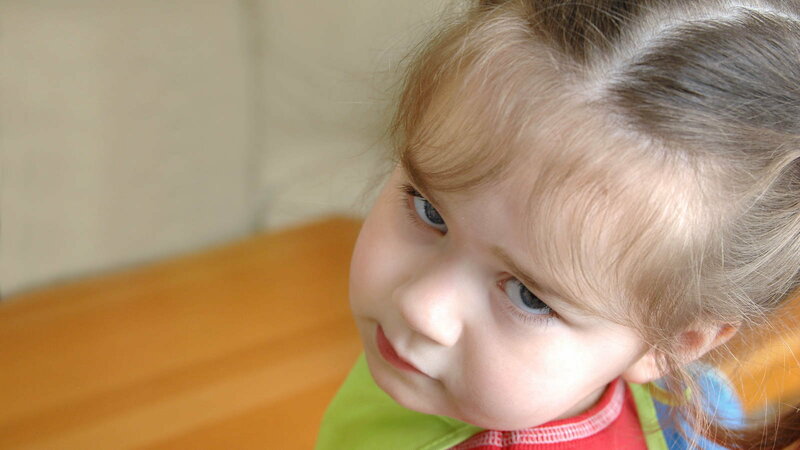 Though they may be hard to spot in the midst of a stubborn moment, there are some positives to having a stubborn child. 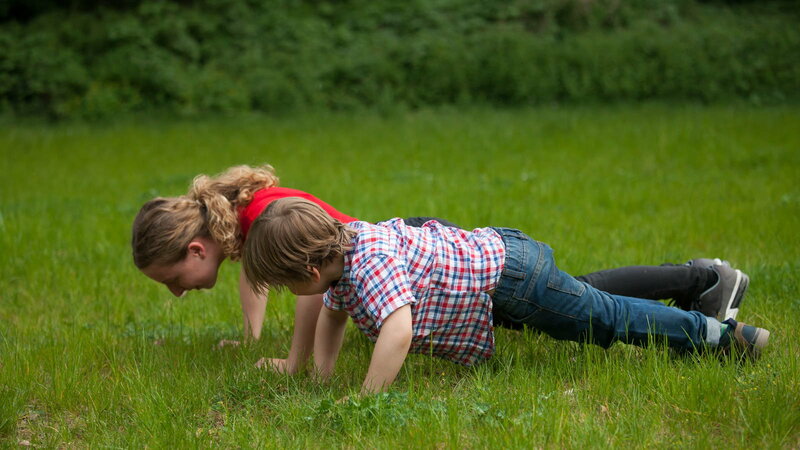 Strong willed children are found to be smarter than their meeker counterparts. Their sense of self is more strongly developed and they develop opinions about things more earlier on. This leads to them being able to grasp concepts earlier too, helping their brain to develop tools of logic that much quicker. They tend to be good problem solvers, so they resist the idea of being led around and told what to do. Try acting like you’re giving them control of the situation. Instead of ordering them to put their toys away, try telling them that, since it’s bed time or since it’s time to go out, where do they think their toys should go? If you’re on your way out, instead of ordering them to put their coat on, once they’re almost all ready to go, ask them since its cold outside, what’s the last thing they need to put on? Give them the power to reason things out for themselves. This might be difficult if they are small and are doing something harmful, like playing with sharp items or pushing something that might fall on them or touching something hot. In cases like that, you could maybe use their doll or toy to demonstrate what might happen if they played with harmful things. You might even want to risk a small touch of something hot just so they could see for themselves how unpleasant it is. Instead of yelling at them not to touch the stove if you’re baking, let them touch it or a hot pot briefly. Then ask them if they understand why you don’t want them to touch it, because you know (and now they know) it hurts. With strong willed children, you have to take an approach that’s more about communicating than about ordering them to do things. However if they are not willing to communicate with you in whatever way they can, don’t be afraid to discipline them. You’re teaching them that if they want things their way, there are consequences for that. Communicate that they need to put their toys away by giving them a time limit so that they still feel like they have that control, rather than taking the toys away while they’re playing with them or yelling at them to put the toys way. If they refuse to put their toys away, then let them know that the consequence for that will be that they won’t be allowed to play with their toys. You want to encourage independence but at the same time, you want to encourage their respect of you as their parent. Just remember that you don’t want to start off from a place of discipline. You want to begin each incident from a place of communication so they can become familiar with the habit. This way they’ll be more apt to make the right decisions and listen to you right off the bat. In the case of older children, consequences become even more important, as do your adherence to them. Let’s say your child would rather play than study for a big test. Instead of ordering them to study, give them the option of studying or not, but let them know that if they fail the test, the consequence will involve you taking away something they like, such as a video game, or refusing to allow them to go to a party or the movies. You’re giving them the power in the situation while still maintaining your position as their parent. If they want to stay out late on a school night, very well, but remind them that they won’t enjoy getting up the next morning at seven a.m if they haven’t had a good night’s sleep. You must guide your children through the tricky path of life and with a strong willed child that might seem like a harder task. However, it just means you have to give a little more on the reins but as a parent, and you have the right to pull back on them when you have to.